Welcome to this fully furnished 1 bedroom, 1 bathroom condo in Ocean Forest Plaza. 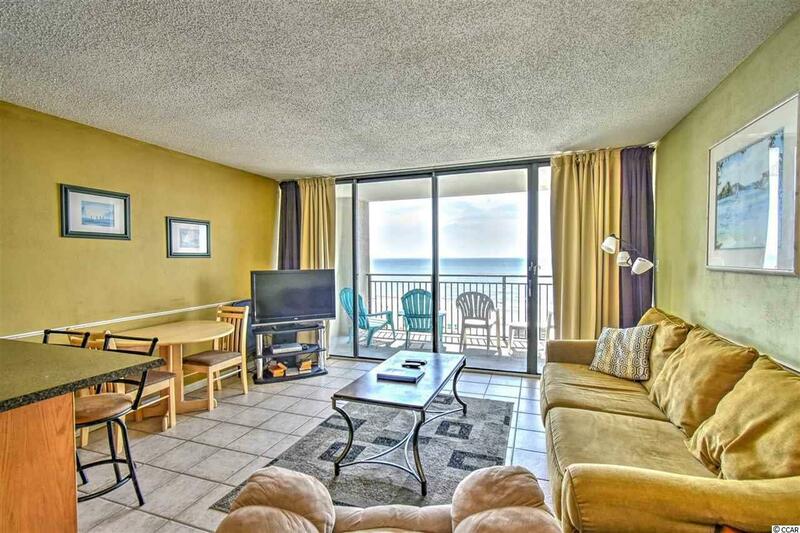 This unit features an open floor plan of the main living areas, giving you ocean views from every room! The full kitchen includes all appliances, a unique backsplash and the perfect breakfast bar. The bedroom includes 2 queen size beds and plenty of closet space. 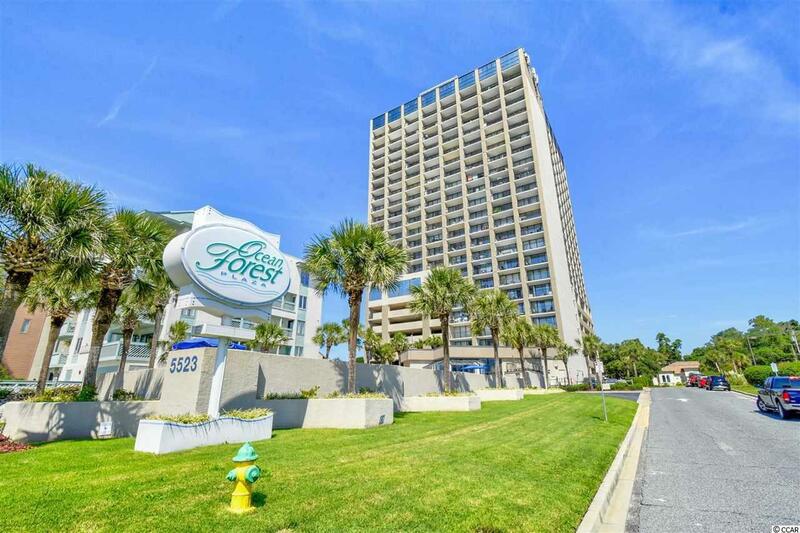 Ocean Forest Plaza offers great amenities, including an indoor and outdoor pool, hot tub, onsite laundry services, and more! 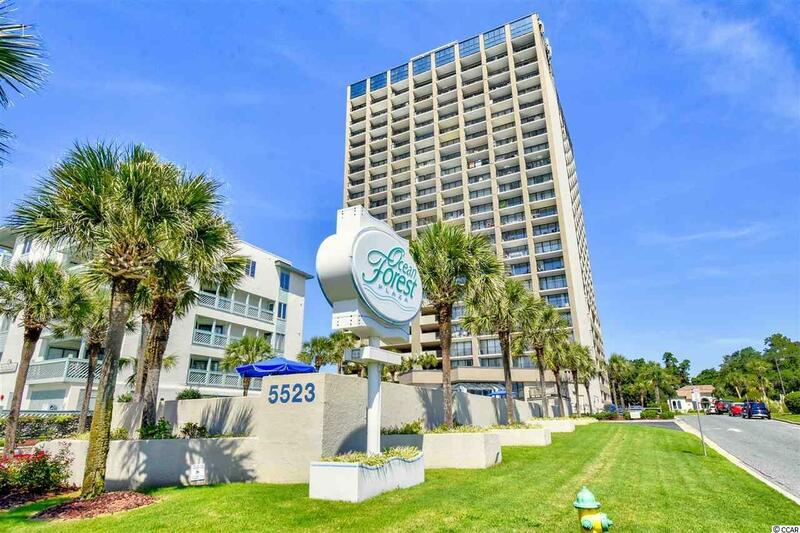 Conveniently located near all of the Grand Strands famous dining, shopping, and entertainment attractions, and just a few steps across the street to the beach! 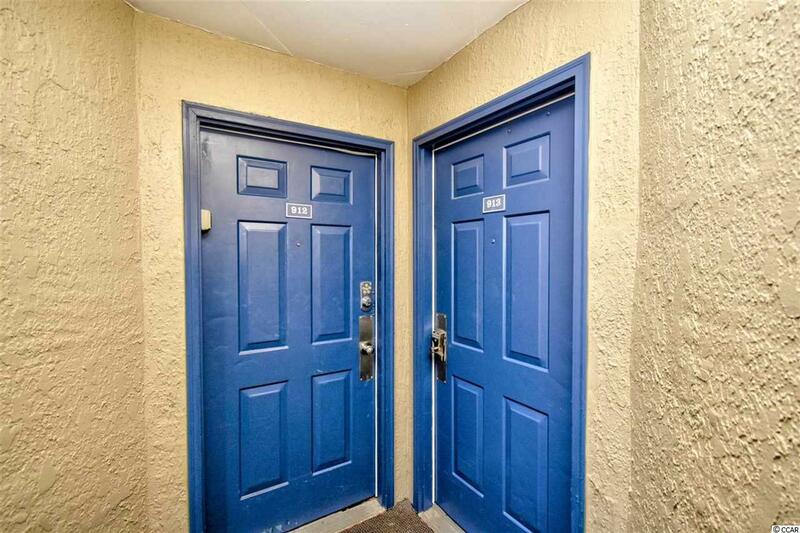 With spectacular rental potential, you won't want to miss this. Schedule your showing today!